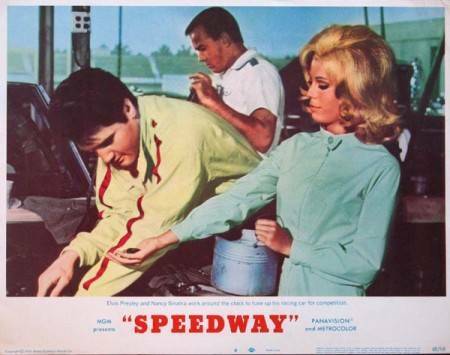 Cotton Owens Garage : Elvis Speedway Movie - The "King of the Modifieds" Meets "The King of Rock'n Roll"
The "King of the Modifieds" Meets "The King of Rock'n Roll"
The world of stock car racing provides the setting for Speedway, the 1968 film starring Elvis (as Steve Grayson) and Nancy (as Susan Jacks). 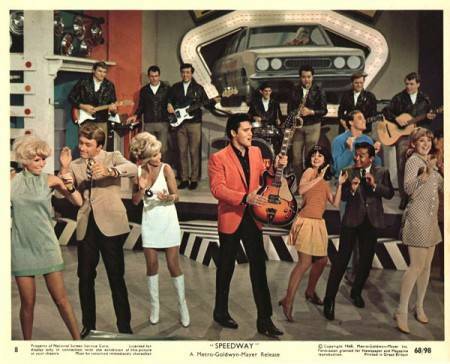 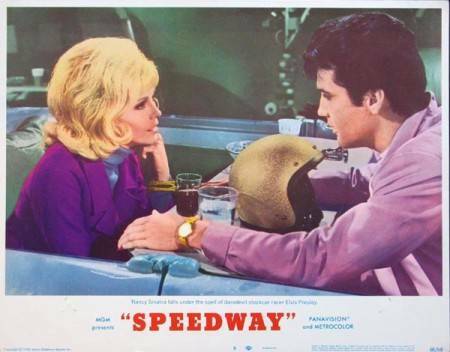 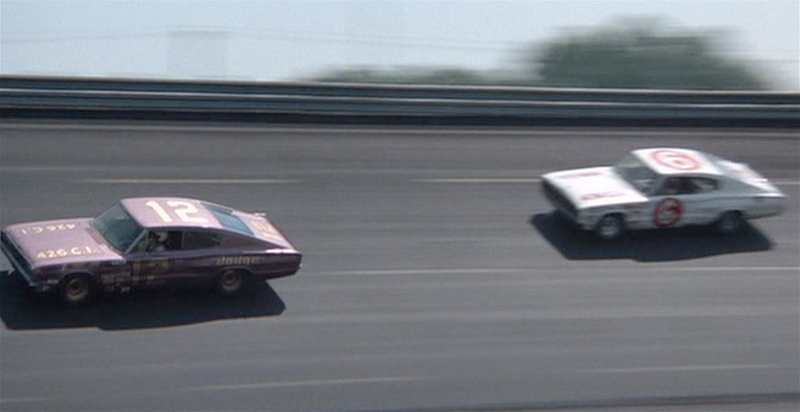 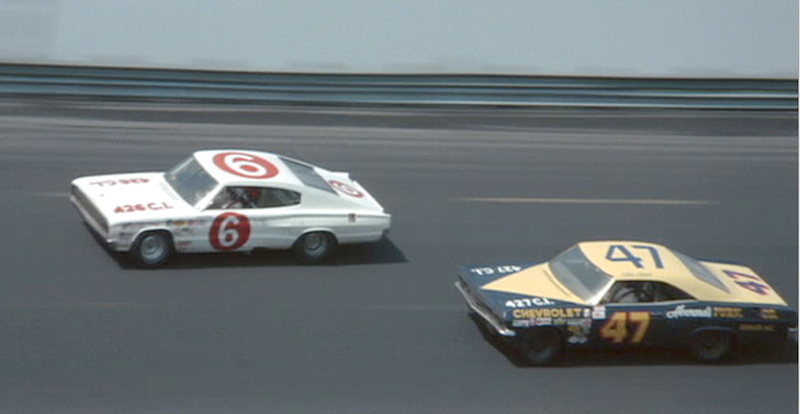 For the racing sequences, which were filmed in Charlotte, North Carolina, Elvis drives a 1967 Dodge Charger, modified by Everett “Cotton” Owens (“King of the Modifieds”). 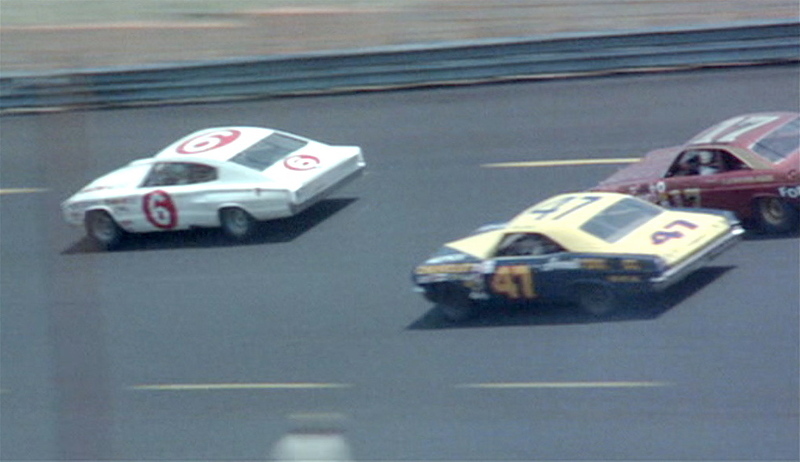 Elvis drove this 1967 Dodge Charger prepared by Cotton Owens in the 1968 film Speedway. 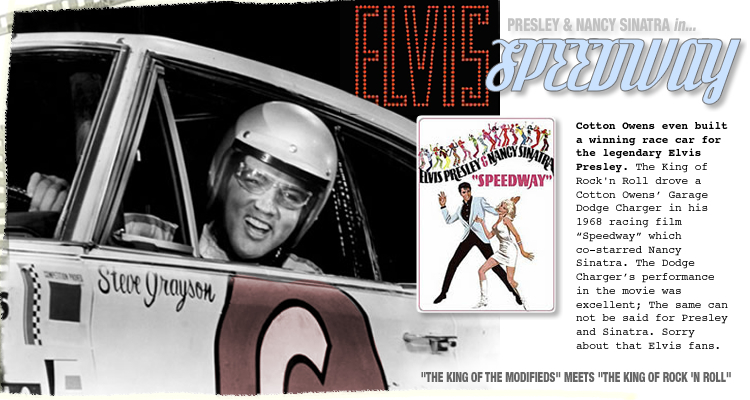 “…riding shotgun, windows down,” Part Three displays classic cars which appear in the artwork of Nancy’s releases.